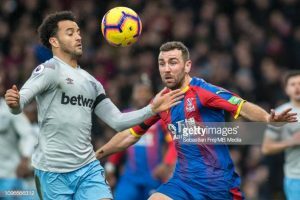 Is West Ham’s Felipe Anderson ready for a Premier League breakout? Analysis: Should you sell West Ham’s Felipe Anderson and buy Wolverhampton Wanderers Ruben Neves? Analysis: How will new signing Felipe Anderson fit in at West Ham?